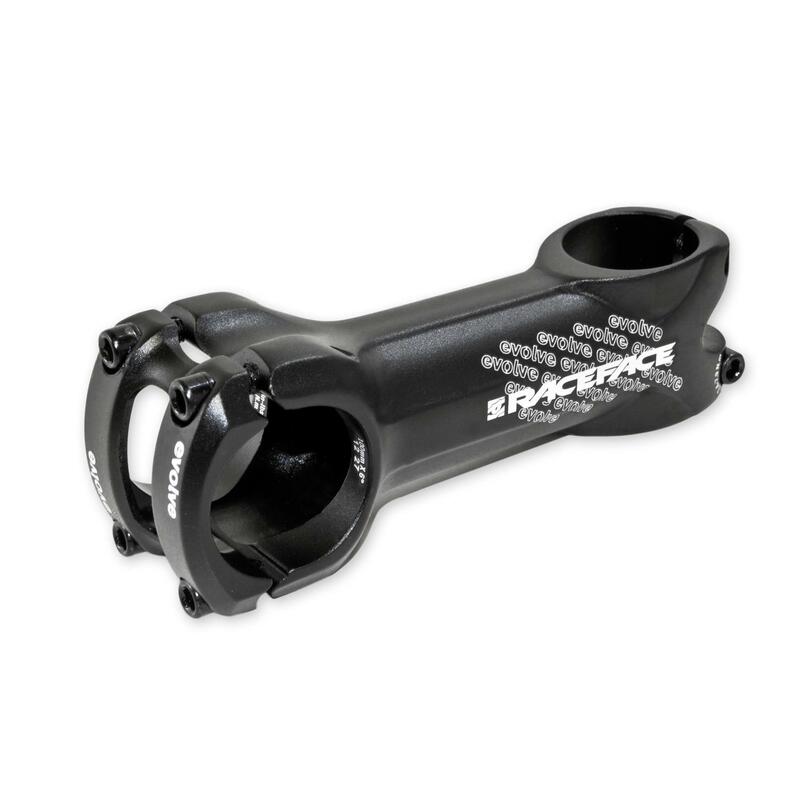 Faceplate eliminates stress risers which could cause your bar to bend or break. This is particularly important for carbon bar users. Rise: + or - 6° (reversible).